We are so glad that you’ve found us. Try us today and see why our customers love us! We have used Scott for a couple of projects and couldn't be happier. A couple of years ago, we came home from a vacation to find our back patio flooded with water and still rising. After we shut off the water, it kept rising! It was a Friday night and we were supposed to leave the next day and called Scott in hopes he could help. He was able to come right away and quickly diagnosed the problem as a broken supply pipe. Scott patched the pipe so we could have water until a permanent fix could be done. Scott came back to fully replace the pipe and he was quick, professional and helpful. We also used Scott to install a gas line for a new fireplace. He gave an accurate estimate of the cost, showed up on time and finished when he said he would. I trust Scott's judgment and the quality of his work stands up to inspections and time. Maintaining supply lines can literally save you thousands of dollars! Our trade is moving between generations. Sewer video camera services are discounted for the summer! 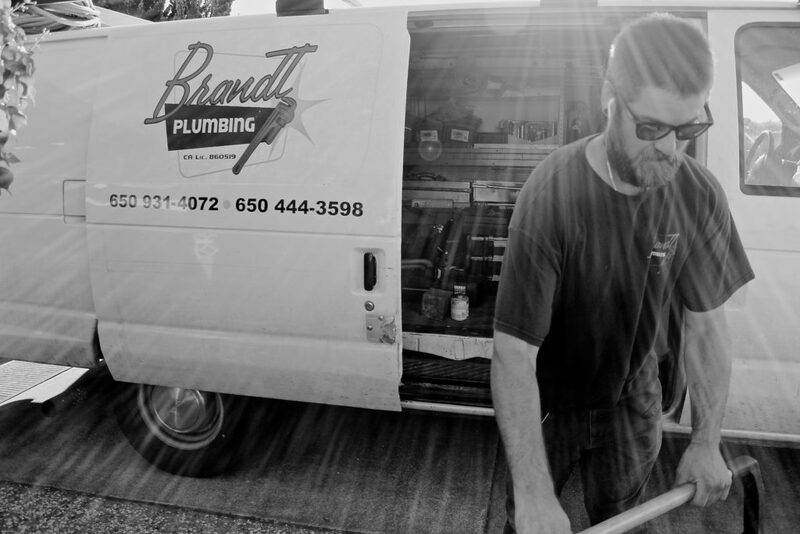 Copyright © 2019 Brandt Plumbing. All Rights Reserved.